As you all know we LOVE books in our home. 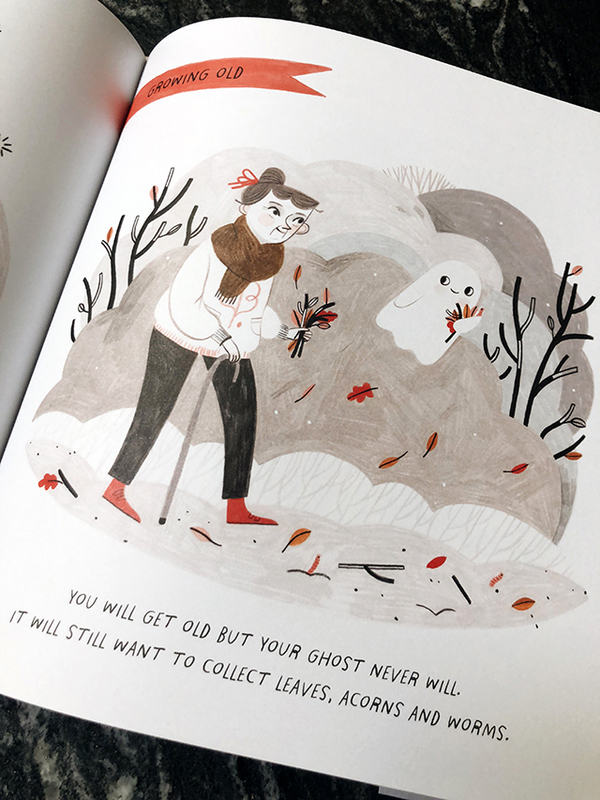 Every year we anticipate Fall and the holiday months, because it means our big box of festive books comes out and we get to rediscover the magic all over again. I have a post scheduled for next week that includes all of our favorites, but each year we also add a special book or two to our collection. 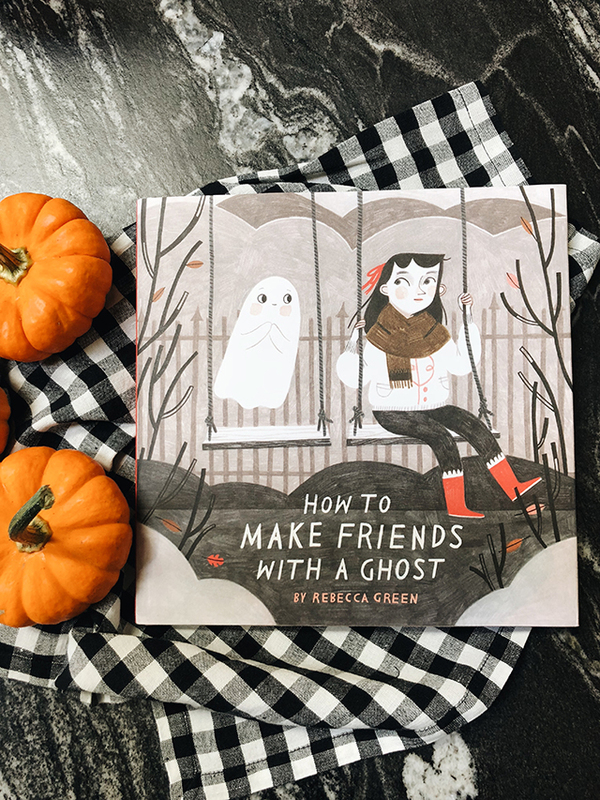 And this year, we've found THE most darling Halloween book of all time- How to Make Friends with a Ghost, by Rebecca Green. 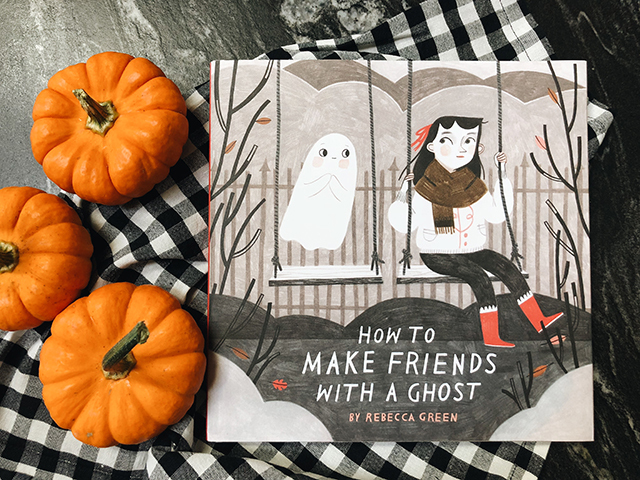 If you purchase one Halloween book this year, make it this one. It's the loveliest story- full of the sweetest details that kids and adult with both love. It even made me shed a tear at the end. And the illustrations! It's perfect, from cover to cover and I know you and your family will LOVE it. If you get it, please let me know what you think! I wanted to let you know that I read a post you had sometime ago about how you love to switch out seasonal books with your kids to encourage reading and I held onto that idea. 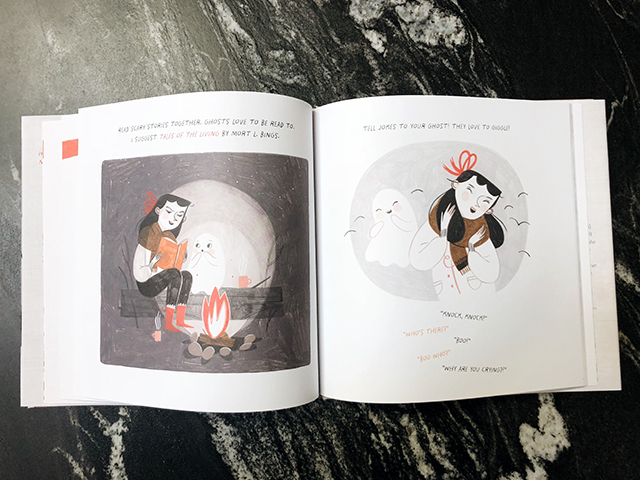 We just had our first baby a month ago and I picked up some Halloween board books that I can't wait to read this season and through the coming years. It was such a sweet idea - thank you for sharing that!